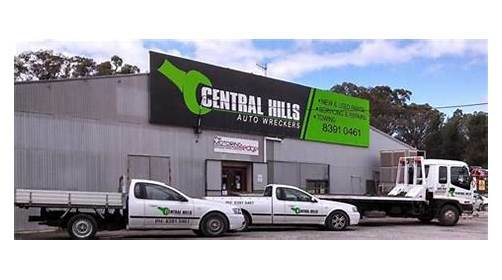 Whether it's a new headlight for your Toyota Corolla, a gearbox for your Holden Commodore or even your just missing a bolt from your dash, we will try to help you find what you are after. No matter how small you think it is, it is definitely worth asking to see if we have it as it could just save you money from having to buy new parts. We not only stock a large range of used parts with over 400 cars in stock at any one time, but we also stock some after market parts for your car. New cars are always coming in and we list our latest arrivals right here on our website as well as Facebook, so you can be the first to get your hands on the quality stock.